This guide shows you how to Install XMovies8, as well as how to install Alternatives like Exodus, Phoenix, SALTS, and ShowBox – since it is reported to be no longer available for most (or all) users. Use this info to get through 2017 with the best streaming movie apps from the best free online movie services. The XMovies8 website, http://xmovies8.tv, is still online. Feel free to poke around there. But don’t get too crazy – Google marked at least one of their pages as a DMCA violation (see here). So if you do install XMovies8 in Kodi or a similar app, make sure to protect yourself with a Secure Kodi VPN. Wait a few seconds for Kodi to display the “Add-on Enabled” notification. Launch XMovies8 by going to VIDEOS > Add-Ons. Then select XMovies 8. Most users report that XMovies 8 is no longer in service. If you find that’s the case, try Phoenix, Exodus, PubFilm, ShowBox, or SALTS as alternatives! Exodus is the #1 best TV Addon for Kodi, so just install Kodi on any device then install Exodus! Phoenix is somewhat tied-in-first for best TV Addon with Exodus (above). Install Phoenix by using the Config Wizard or AddOn Installer. SALTS is another long-time favorite of mine when it comes to great Kodi add-ons. Here at KFire TV we use SALTS on a regular basis. It’s easy to install (Hub Wizard or Add-On Installer). ShowBox is an Android app that we love to sideload to Fire TV or use on our Android phones & tablets, or Android TV boxes (with remote). Install the APK file easily by using a sideloader like Apps2Fire, AGKFire, or CetusPlay (which includes a free virtual Fire TV Remote). Make sure you Enable ADB Debugging when you sideload apps to FireStick or Fire TV! CinemaBox HD is an app that you could say is the cousin of ShowBox. It’s yet another great Android streaming movie app. We recommend using a Bluetooth Mouse when playing movies on Cinema Box HD, because the interface is intended for touch-screen devices (like Show Box Android app). To install Cinema Box HD, you essentially just sideload an APK file to your Android device or Fire Stick. See our YouTube video tutorial on How to install Cinema Box HD. Navi-X is an oldie-but-goodie Kodi / XBMC addon that is more like its own program than it is like other Kodi apps. 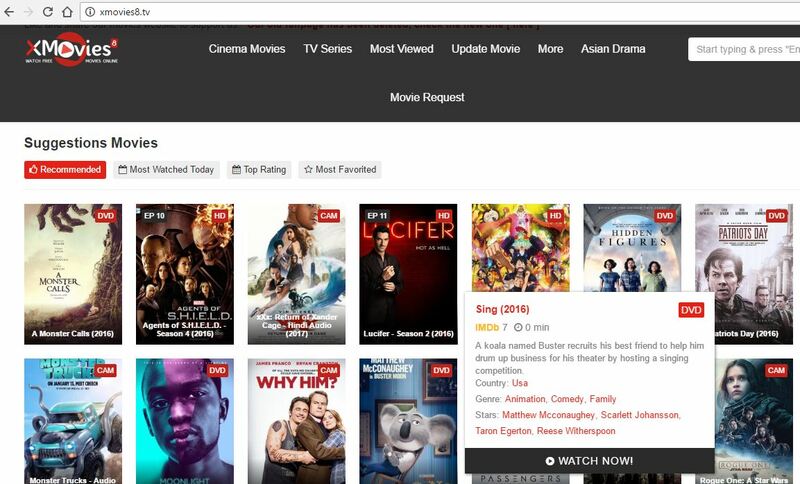 Navi-X has its own special search interface that lets you browse or search through top movie and TV show lists. Install Navi-X by installing the Config Wizard, aka Hub Wizard. UK Turk’s Playlist is a favorite among UK Kodi viewers. Mucky Duck is a Kodi Wizard that lets you install various awesome Kodi add-ons. Ares Wizard is a Kodi Build Wizard installer that also allows you to set up sweet Kodi builds on your Fire Stick or other device. Wookie Wizard is yet another great Kodi Build installer that lets you load the best TV Addons & Kodi plugins onto your Amazon Fire TV Stick or other device type. 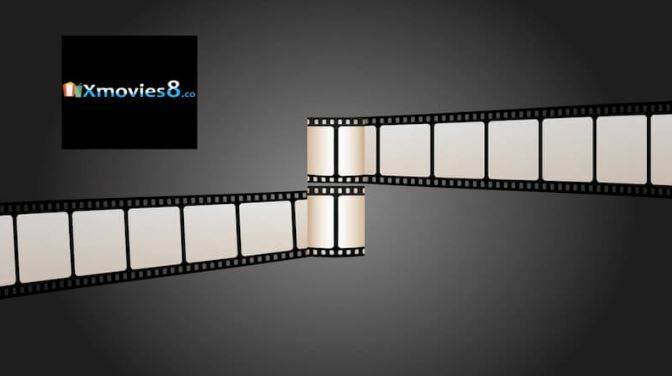 If XMovies8 isn’t working for you (which it most likely is not) – then have a go at the great XMovies 8 Alternatives above. Make sure you Enable ADB Debugging on your Android device, Install Kodi, and then Install TV Addons to get the same functionality of X Movies8 without having to actually install the app. How to Install XMovies8: 1) Launch Kodi, 2) Select File Manager, 3) Choose Add Source, 4) Select NONE, 5) Enter "http://kodi.metalkettle.co", 6) DONE. Top 5 Alternatives: Phoenix, Exodus, ShowBox, Navi-X, SALTS.